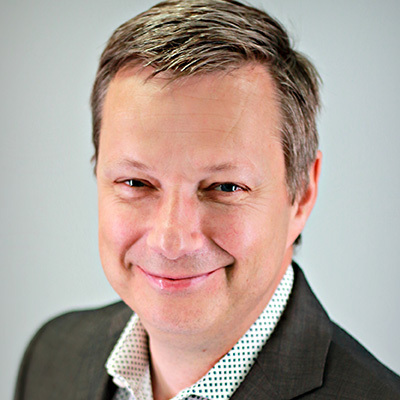 Nick’s a highly-regarded sales and marketing leader with more than 25 years of experience working with leading organizations like Myplanet digital agency, Cision and Datamirror/IBM. He built, coached and mentored best-in-class sales, marketing and channel teams, and developed creative go-to-market strategies. Like most creative marketers, Nick holds a BSC in Computer Science and Statistics from the University of Western of Ontario. Why simply retarget anonymously when you can re-engage personally? Programmatic Re-engagement™ - will turn anonymous web browsers into buyers with personalized multi-channels messages and achieve a 10 times higher response rate.